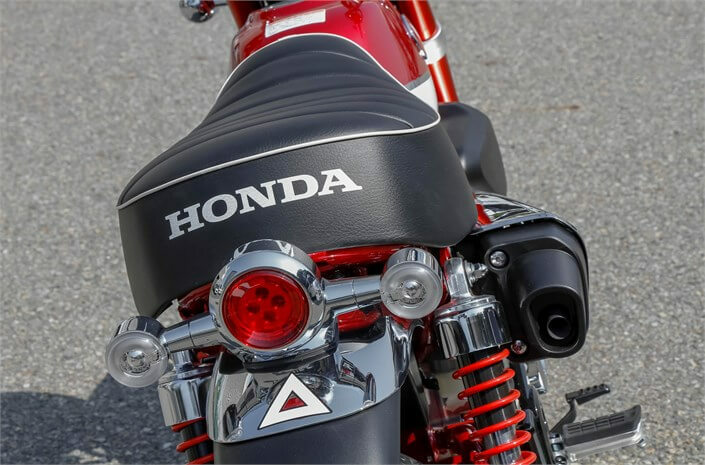 We just crossed halfway through 2018 and Honda is already setting 2019 on fire with new motorcycles announcements! 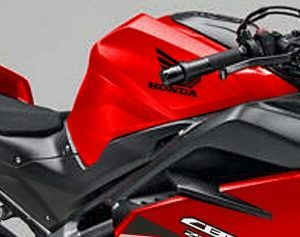 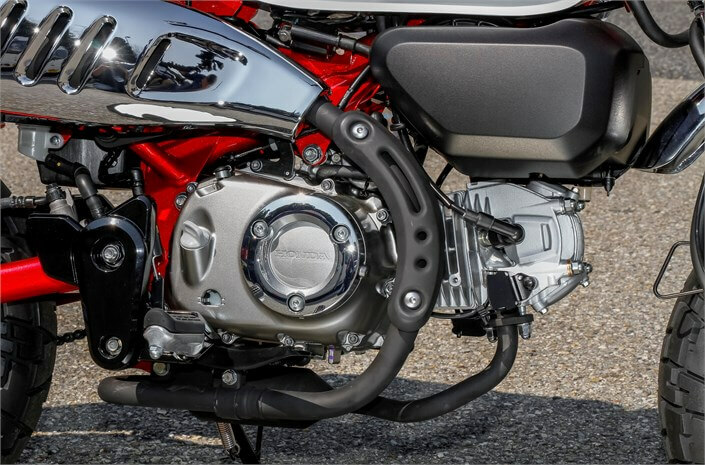 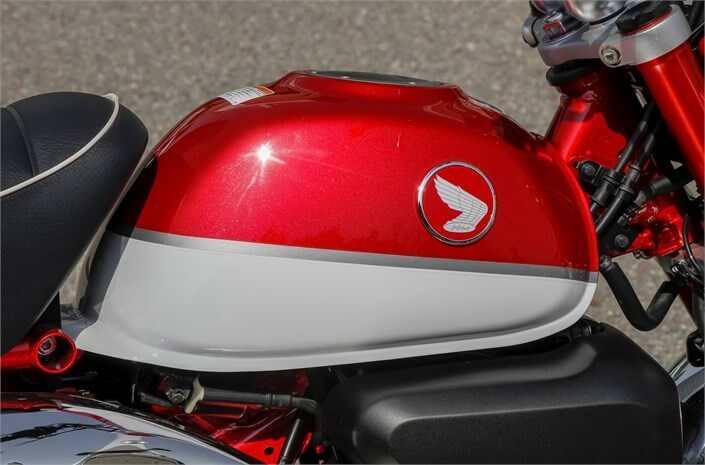 If you haven’t already checked out the first two official 2019 motorcycle announcements from Honda, you can check them out by Clicking Here. 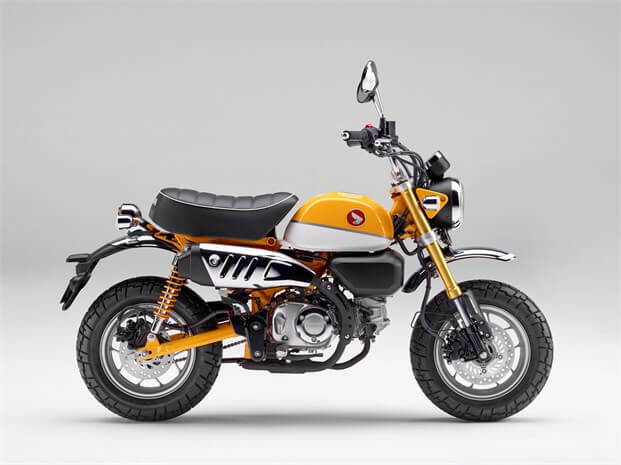 Then you add in the “unofficial” announcements, one that I posted yesterday regarding the 2019 Super Cub 125 and the fact that it went from a concept bike to production and we’ll be 100% seeing it in the USA. 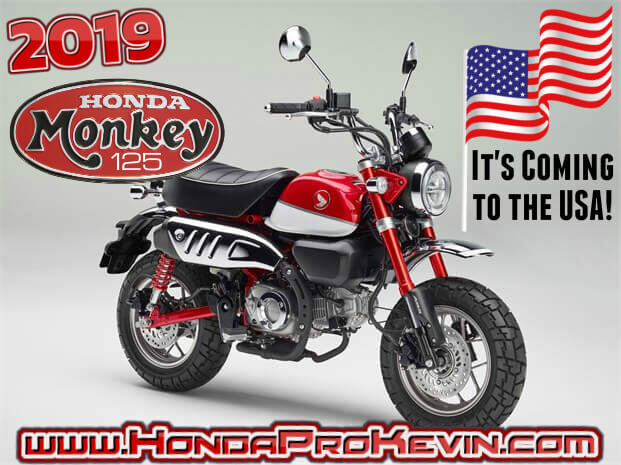 However, that’s not all of the news I have to post right now… We are, 100% getting the 2019 Monkey 125 released in the USA! 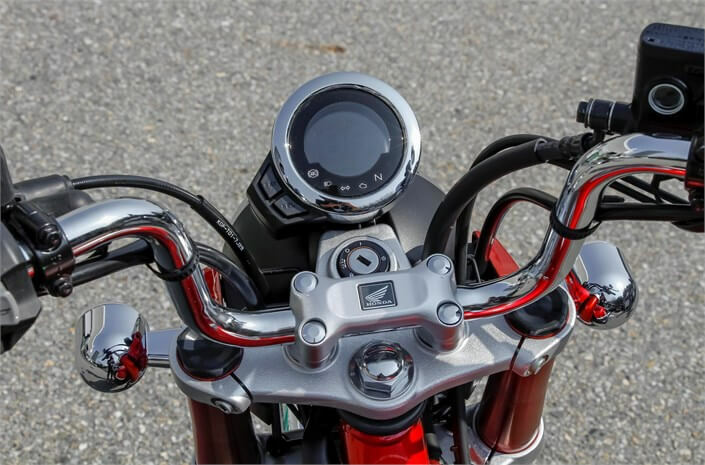 Yes, you read that correctly. 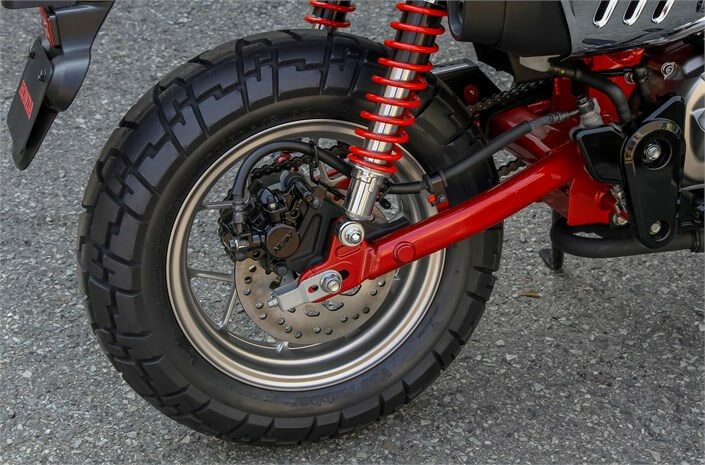 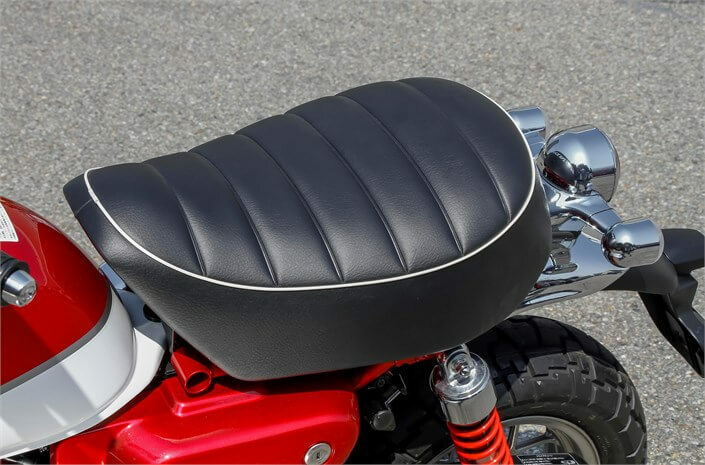 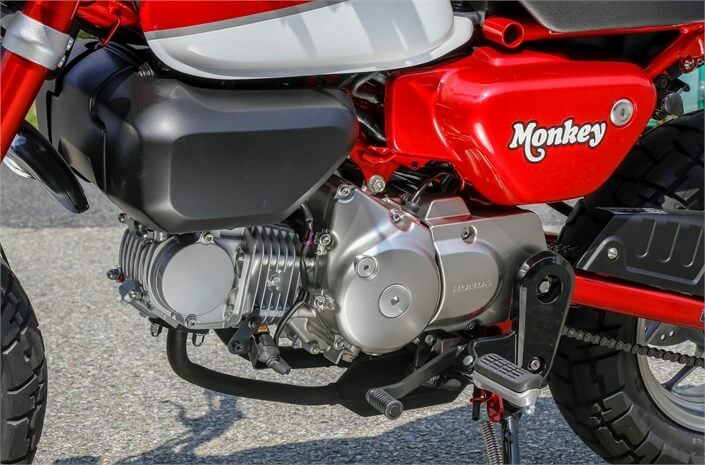 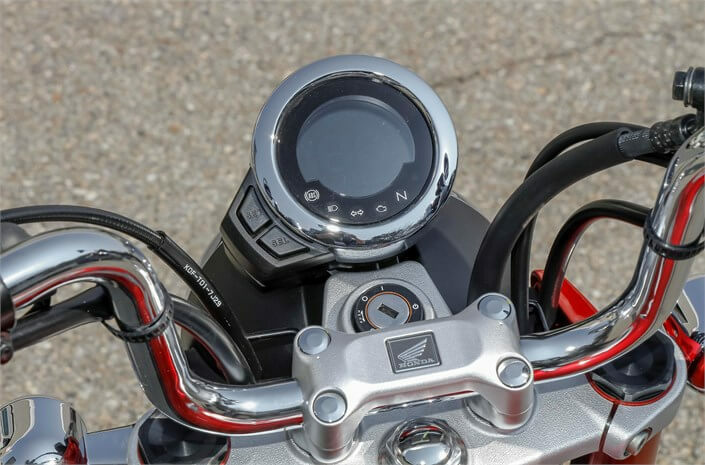 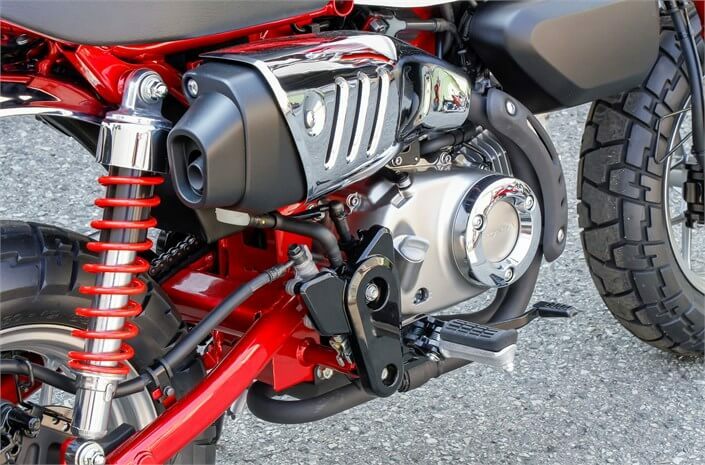 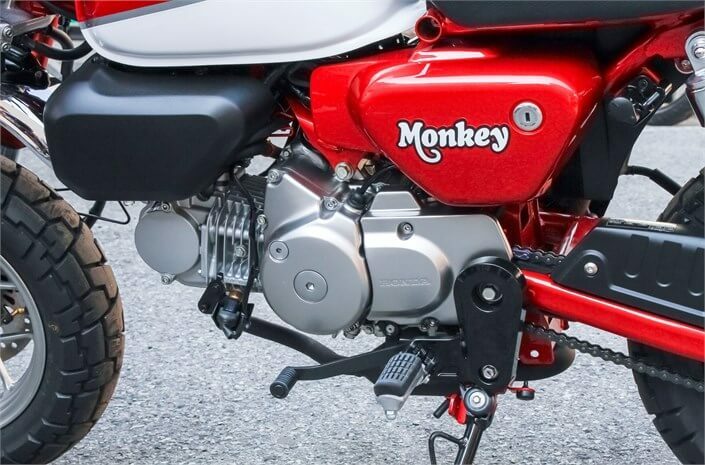 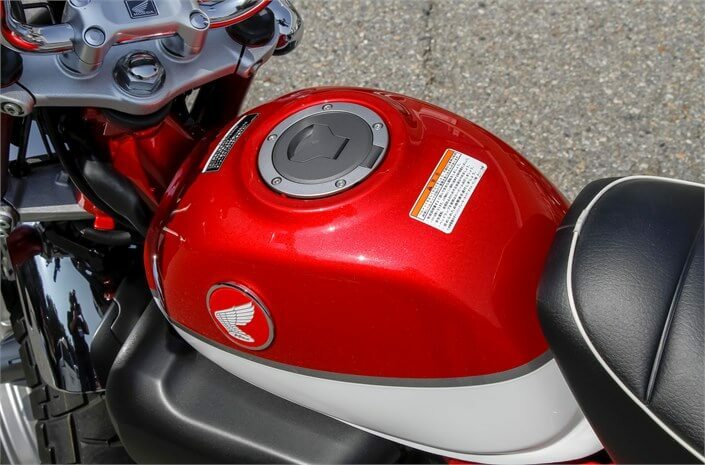 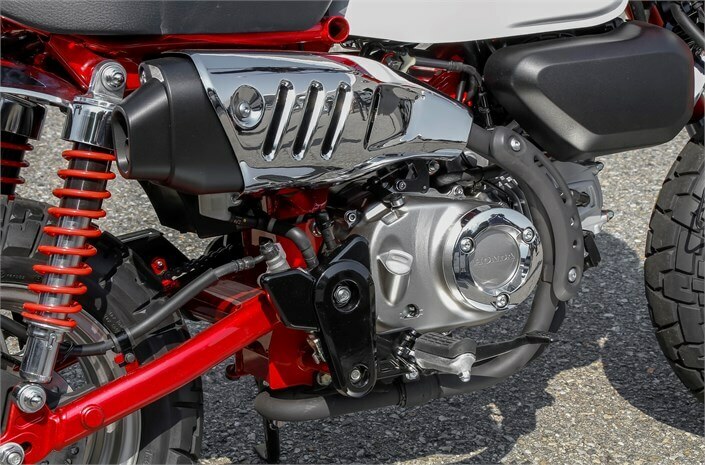 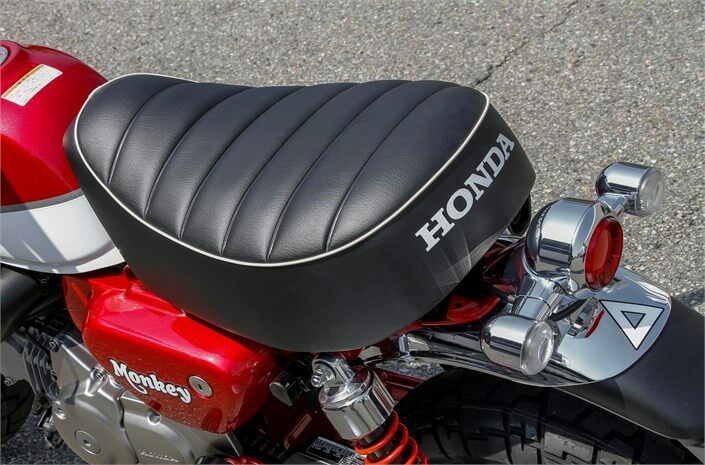 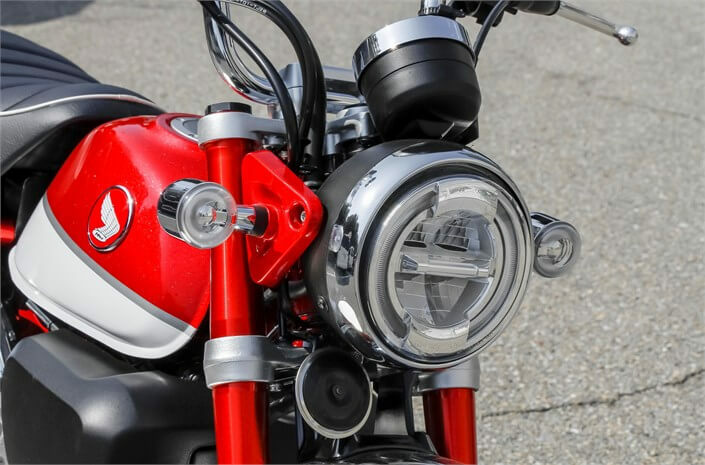 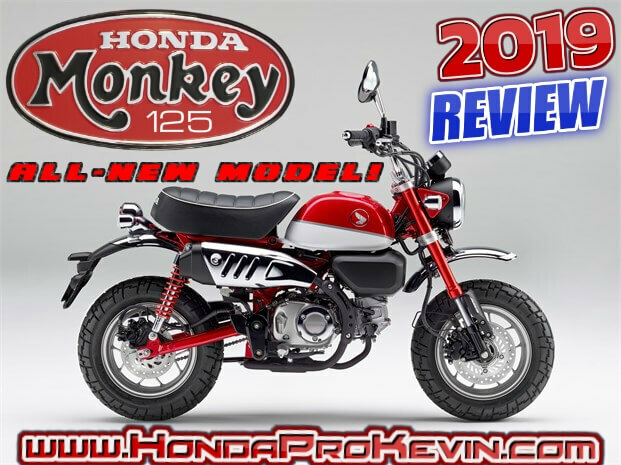 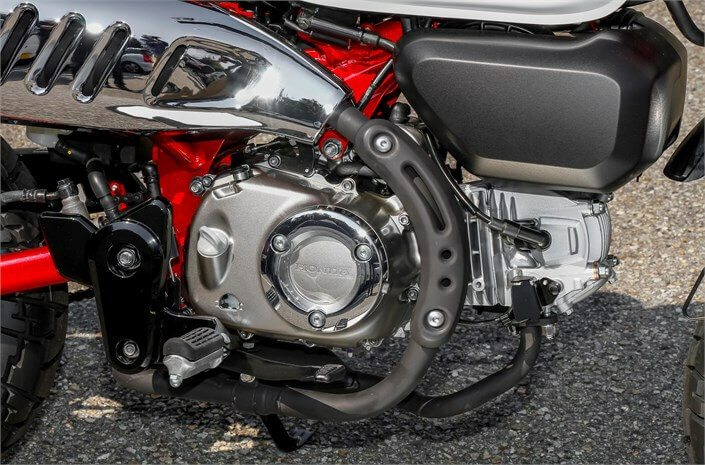 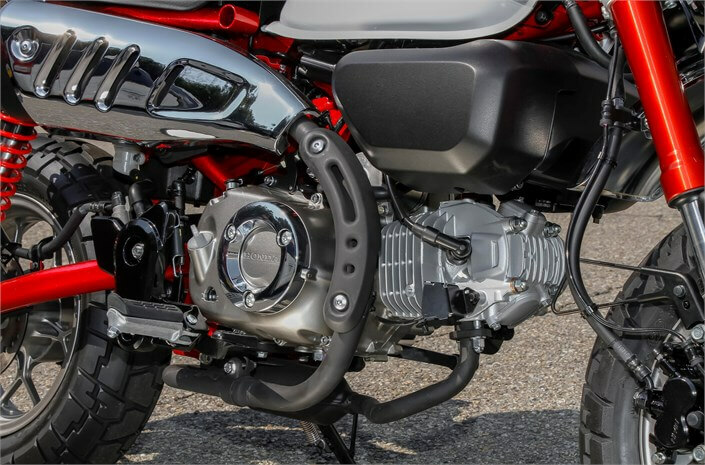 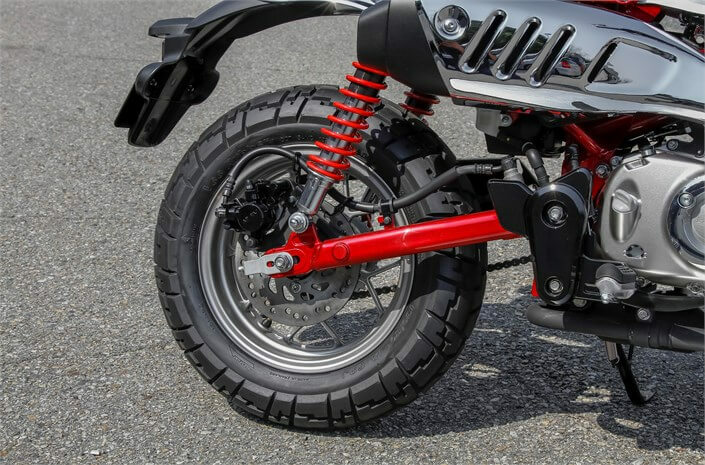 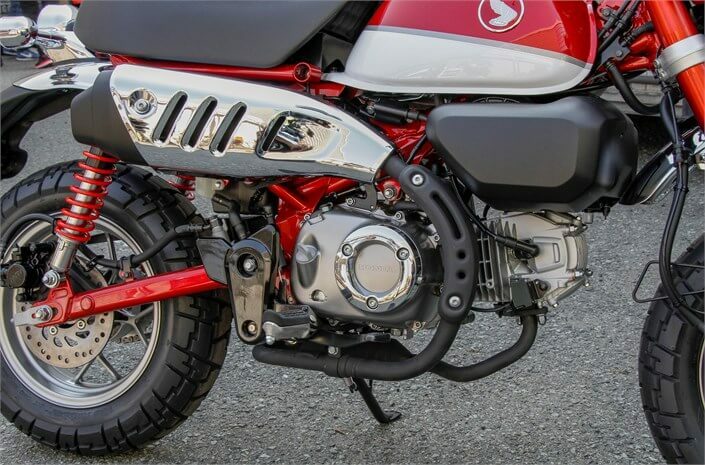 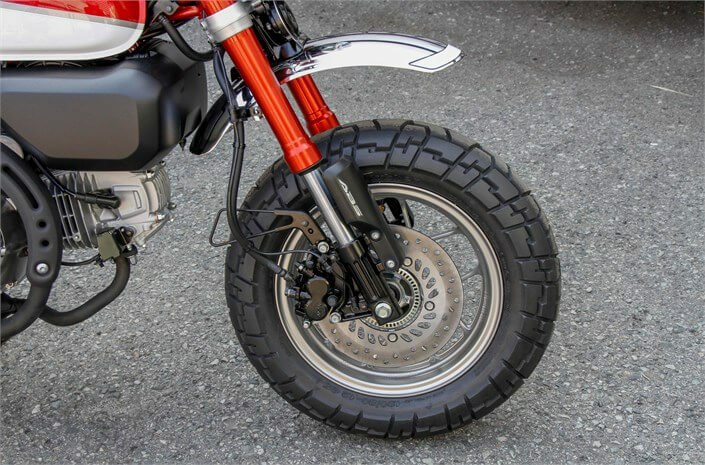 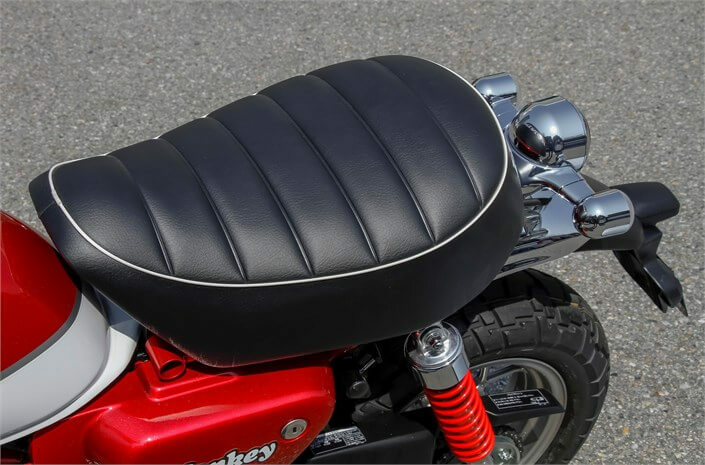 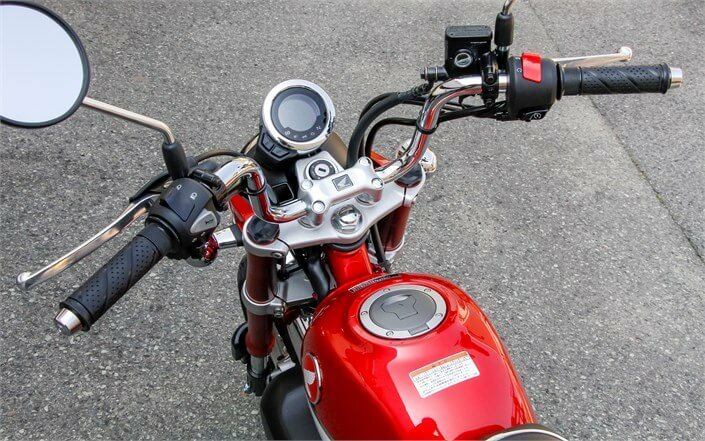 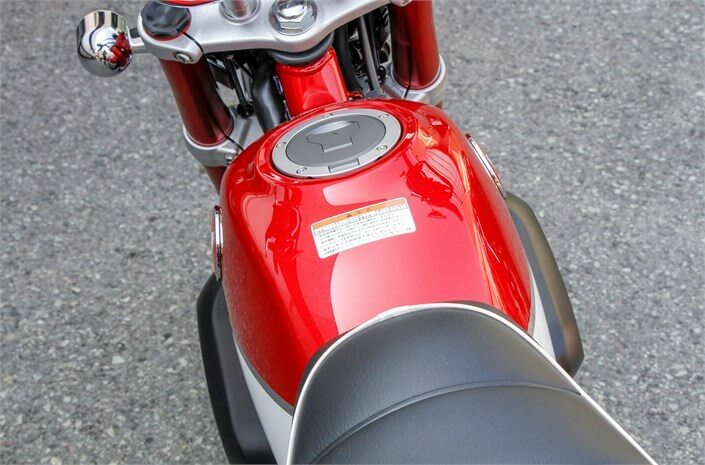 Update: You can now check out all of the Detailed 2019 Honda Monkey 125 information from its release date to pricing, horsepower & torque performance numbers, MPG, seat height, weight, colors and more by Clicking Here. 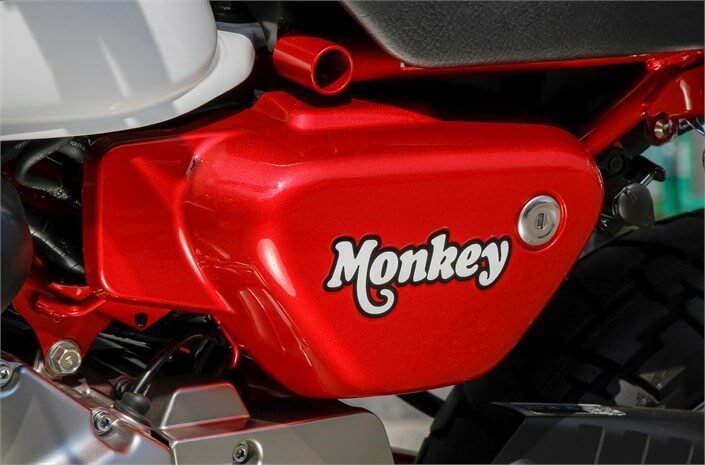 How did the new Monkey come to be? 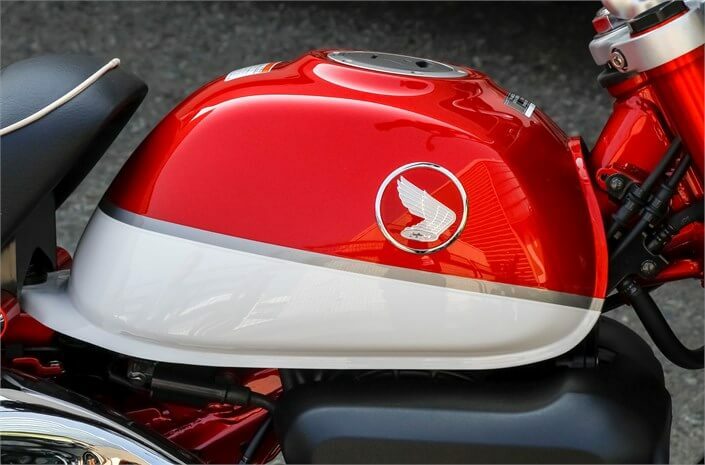 It was originally unveiled at the 2017 Tokyo Motor Show as a concept motorcycle. 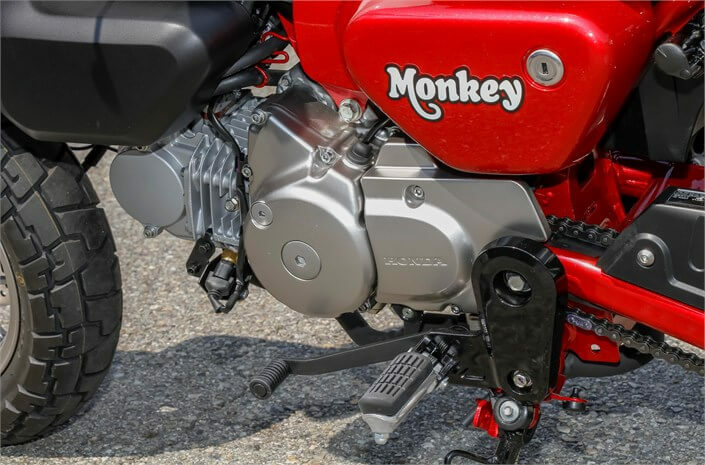 You can check out where I talked about it last year, hoping that Honda would give it the final go-ahead for an American Monkey 125 release by Clicking Here. 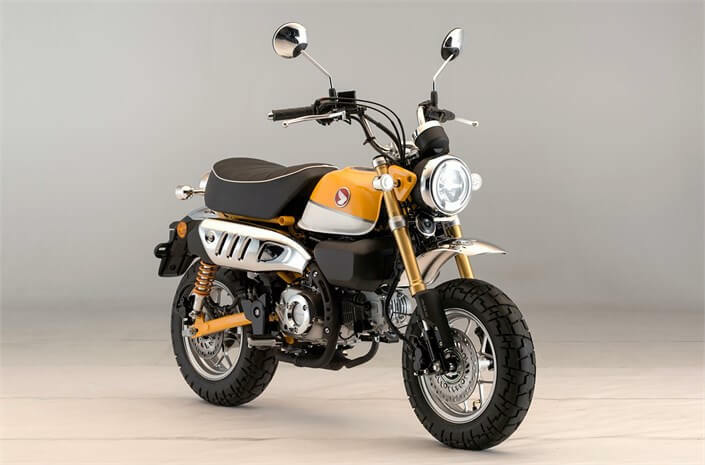 All it takes is the right feedback from consumers, the stars to align ever-so-perfectly and BAM we have a concept bike turned into a production model! 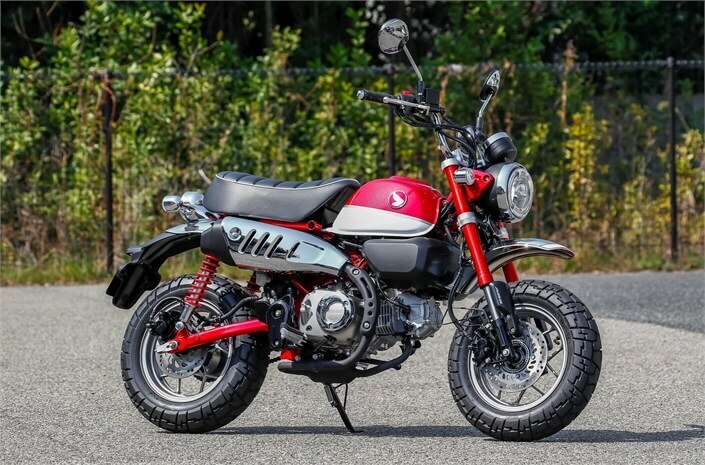 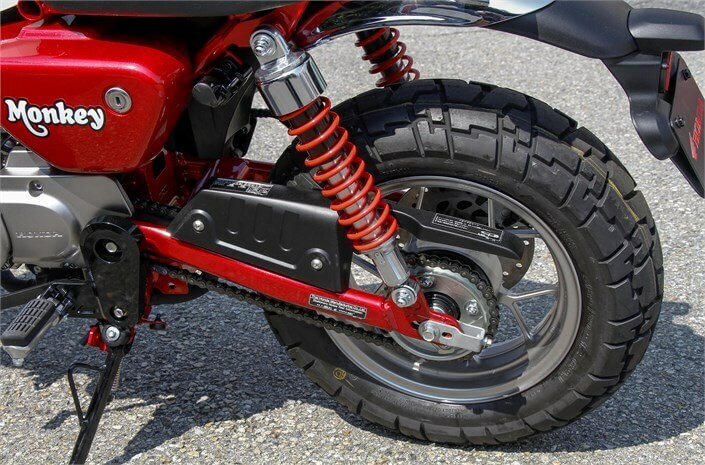 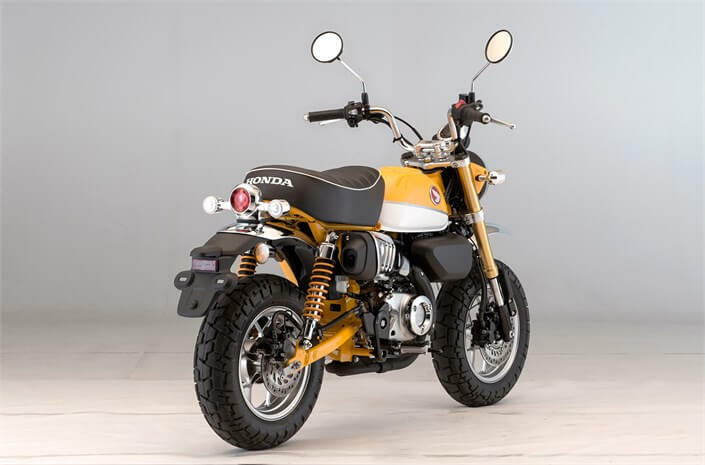 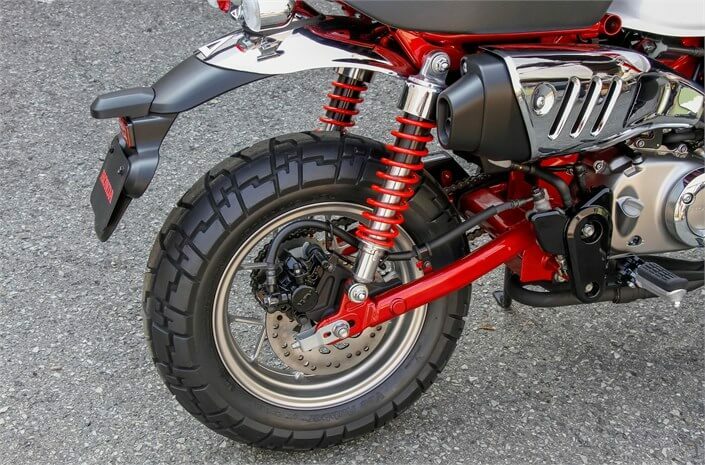 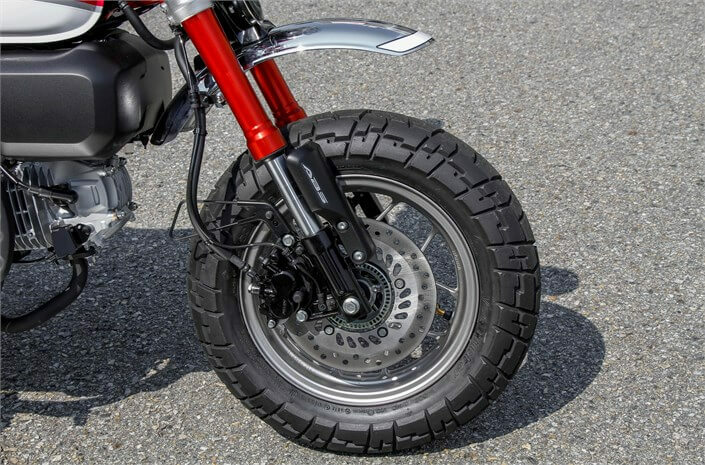 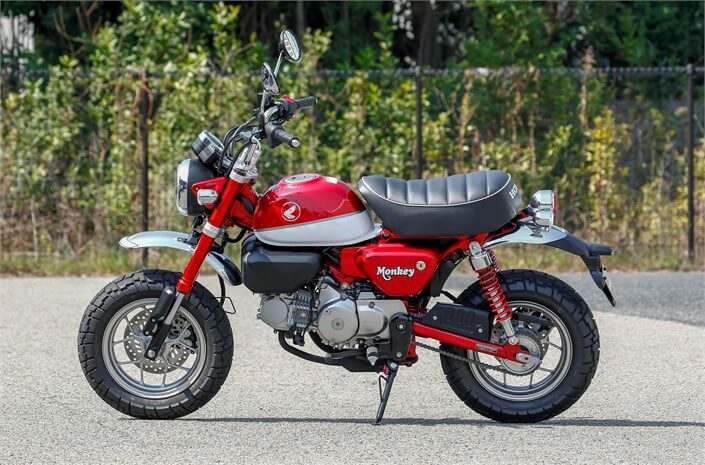 Personally, I’m excited to get my hands on one and add it to the stable next to my Grom so my son and I can go stunting around town on mini bikes having an absolute blast, bringing out our inner hooligan haha. 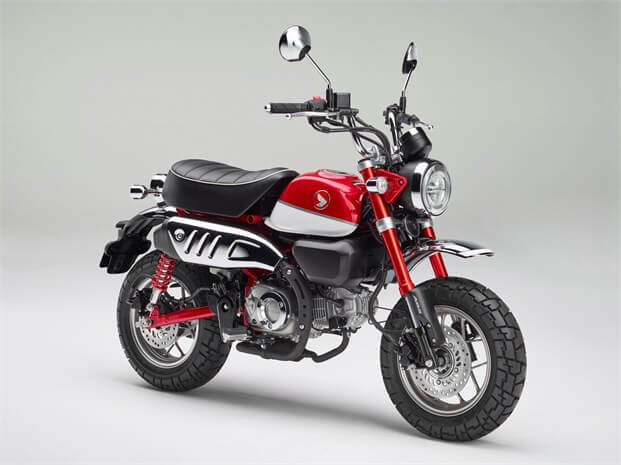 Is anyone else excited that Honda is going to be releasing basically an updated Mini Trail with new technology in the USA for 2019?